Our teachers are experienced, yet approachable. We empower you to become the best version of yourself. 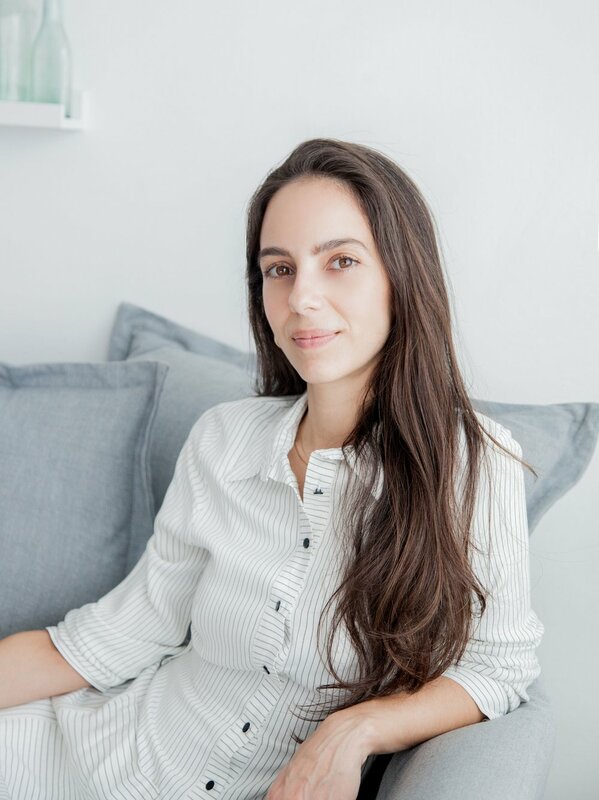 Previously a lawyer in New York and Brazil, Roberta understands the demands of the corporate world and believes that meditation is the number one tool to achieve well-being while being fully engaged in the world. When she moved to Canada with her husband, she decided to pursue her talent for teaching movement and meditation full-time. 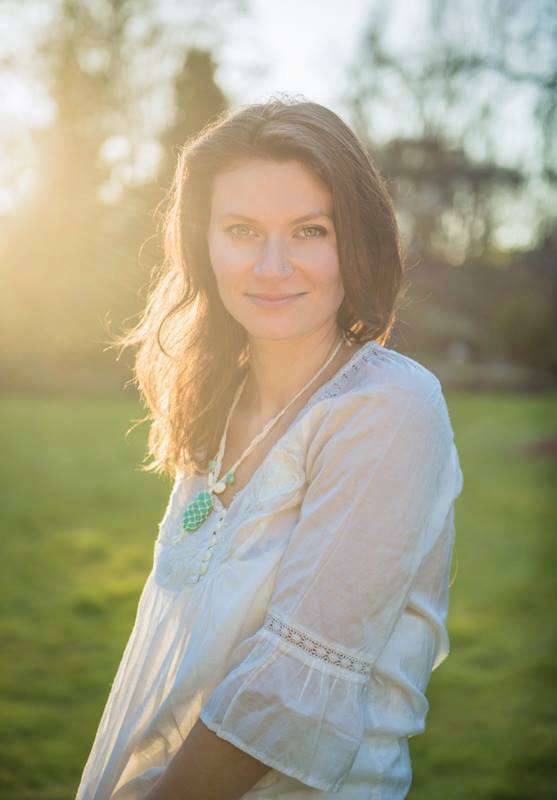 Having completed an immense amount of meditation, yoga, and mindful movement study over the course of her life, Roberta has over 16-years of teaching experience, and first began teaching meditation and yoga to doctors at the age of 19. Roberta has been featured in a number of articles, blogs, and magazines, including Yoga Journal, Best Health, and BC Living. Come expand your mindfulness practice and discover the healing qualities that intrinsically exist through a playful journey of inner exploration and and an integral outer expression. Learn more at www.lorenatatomir.com . Mandi discovered and immersed herself in yoga in 2005 to help heal many physical injuries after years of dance. She found that Yoga healed so much more than her physical injuries and has had a passion for sharing this transformative practice ever since. 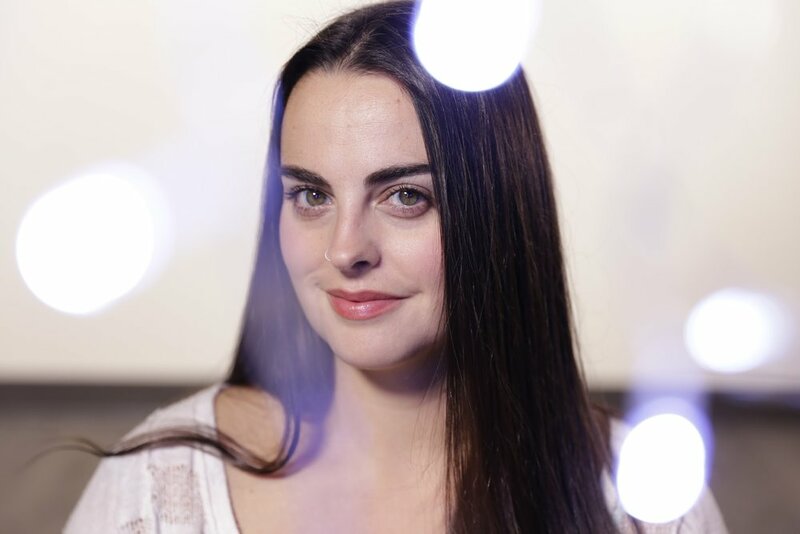 Her previous experience as a dancer and dance teacher have given her a deep understanding of the body and alignment, which she weaves into her teachings with humour and authenticity. Mandi’s public classes, one on ones and workshops draw from her 200 hour YTT and 300 hour foundations of Yoga therapy program to provide a therapeutic based practice with careful alignment, and creative, intelligent sequencing- always with a meditative quality. For over a decade, Carly has been working in Yoga and Rehabilitation exploring how modern science and movement intersects with the many elements of Yoga. Her goal is to help individuals find mobility, strength, and relaxation through a more connected and mindful approach. Her teaching style begins with the breath and works outward, finding ways to promote strength and healing in the body and mind. Krishna initially became interested in yoga as a method of coping with stress and anxiety. On her healing journey, she has become very interested in the intersection of science and spirituality. She loves to teach practical ways to deal with stress and share functional movement techniques and alignment in a safe and supported way. She is in her tenth year of yoga teaching and has trained in various styles such as Hatha, Vinyasa, Dharma and Yin yoga. She is a Stott Pilates mat and reformer teacher. Krishna is known for her passion and her ability to put people at ease. To learn more about her, please visit www.phyllischan.com .